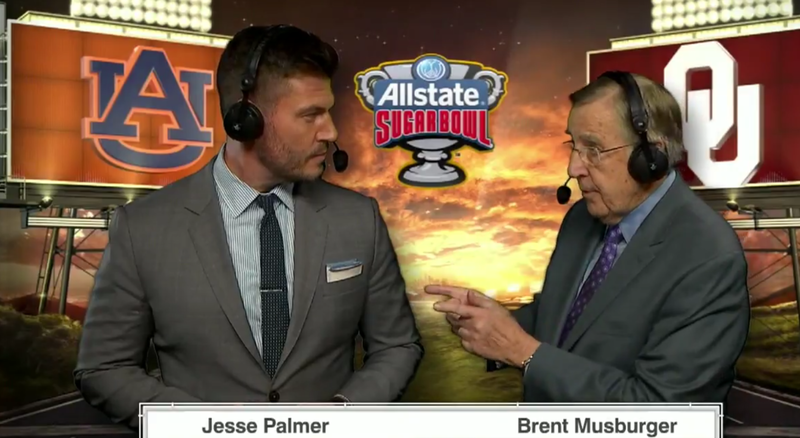 We’ve reached the final days of Brent Musburger’s legendary career as a sports broadcaster. ESPN announced on Wednesday that Musburger will be calling just two more college basketball games before stepping away from broadcasting, with the final game coming on January 31st as Georgia takes on Kentucky in Lexington. Here’s the farewell statement from Musburger. “What a wonderful journey I have traveled with CBS and the Disney company,” Musburger said. “A love of sports allows me to live a life of endless pleasure. And make no mistake, I will miss the arenas and stadiums dearly. Most of all, I will miss the folks I have met along the trail. Wait, Las Vegas? Yep – according to the Associated Press, he’ll be starting a sports handicapping company with his family. Musburger, who is 77 years old, plans to move to Las Vegas and help his family start a sports handicapping business. Now that’s truly incredible – a sports handicapping firm in Las Vegas. He couldn’t be moving into a more appropriate industry, could he? At least Brent got to go out after calling a New Year’s Six bowl game for ESPN. It would have been a farce if the last college football game he called was something like say, the TaxSlayer Bowl in Jacksonville.